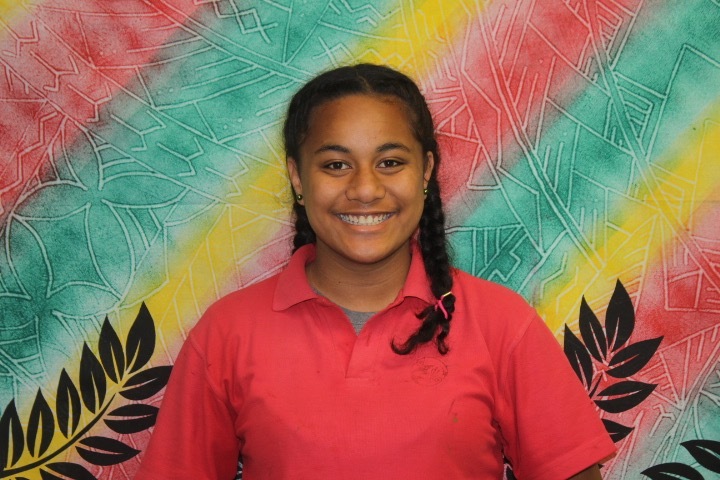 Hello, Talofa Lava, my name is Josephine Falefa and welcome to my blog. I am a year 8 student at Point England School and also a prefect for 2015. I happen to be the youngest of one brother and one sister. My mother is Tongan and my dad is Samoan. My hobbies are mostly, playing netball, shopping and listening to music. I do hope to have good 2015! Here is 4 pictures that symbolise who I am. 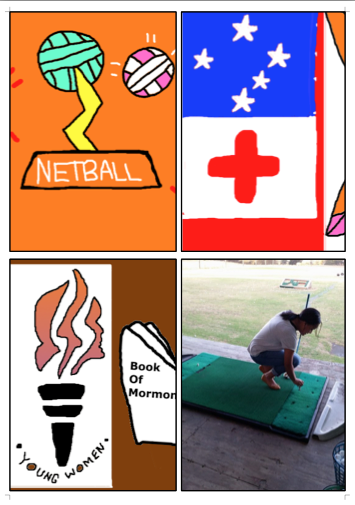 Its shows my passion for netball and my culture and my religion. 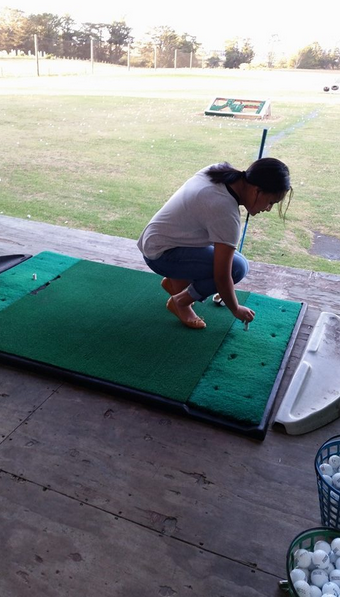 The other shows me trying out new things, which symbolises how I love to try out new stuff. On Wednesday 11th of February, Point England School lost one of our most important teachers. Mrs She is a very independent, loving and caring person who will never complain through out her years here in Point England. Being in Mrs She's class in 2008, was one of the greatest blessings I could ask for. Mrs She was a very strong women to me, who helped me and supported me through my time at Point England. Her smile was my favorite things about her. It always made me smile too :) As I am writing this, my heart feels really broke down and numb just thinking about her. When I first heard the news, I quickly broke down in a blink of an eye, that's how much I loved her. 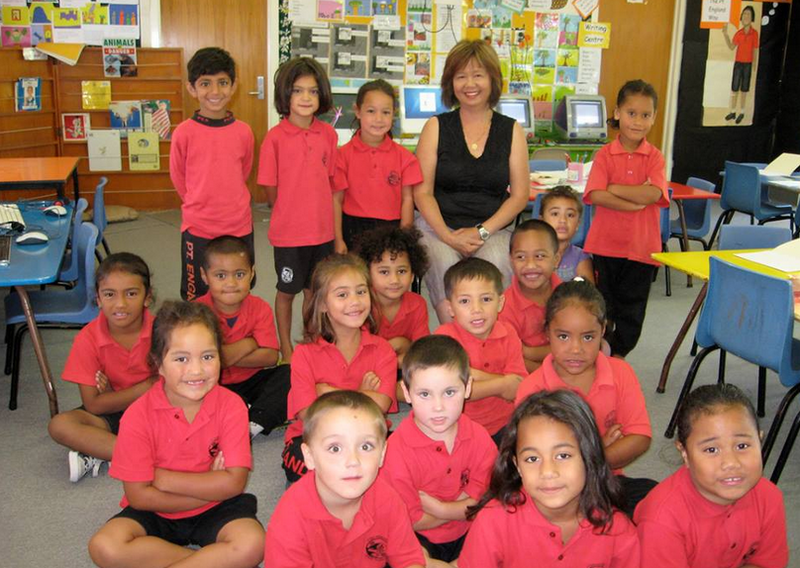 Hello, Talofa Lava, my name is Josephine Falefa and welcome to my blog. I am a year 8 student at Point England School and also a prefect for 2015. I happen to be the youngest of one brother and one sister. My mother is Tongan and my dad is Samoan. My hobbies are mostly, playing netball, shopping and listening to music. On my blog, I love to post narratives and recounts mostly. I am really big fan of watching wrestling shows, such as, WWE.I’m mostly into R&B songs and pop ones too. My favorite artist so far, is Tinashe. I love to eat asian food, such as sushi, udon noodles and especially sweet and sour! When playing netball, I am most inspired by the Silver Ferns, especially Maria Tutaia. Maria has really motivated me during my years playing netball. My favorite subject in school is writing and reading. Sometimes, I like to find new words and use them into my stories or even when I’m speaking too. This year , my goal is to finish this year off properly and work harder than the previous years. I do look forward to seeing your blog comments!